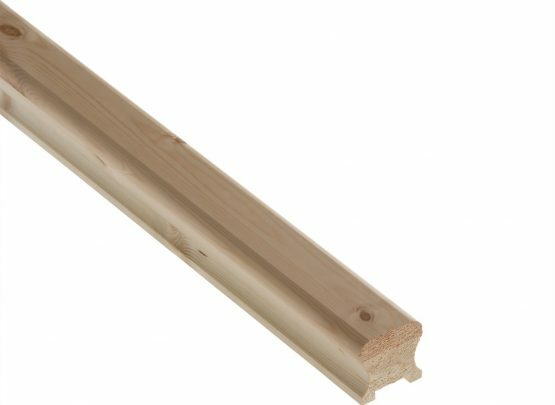 Home/Blog/What are the names given to a staircases parts? Tread – A staircase tread makes up a third of the components of a single step (the other being the riser and stringer). The tread is the horizontal part which is actually stood on and is usually made with a rounded nosing which sits over the riser. Riser – a riser is the vertical element which connects two risers. This riser can either be full length with no gaps or it can be a “stub rise” which is present in open plan staircases. The rise can also be forsaken all together which is also the case in open plan staircases. Stringer – The string is the main structural element of a staircase. There are two stringers in a staircase either side of the treads and risers, which together act and their housing. The stringer gets its support from the both the floor and the trimmer which the staircase hooks onto. 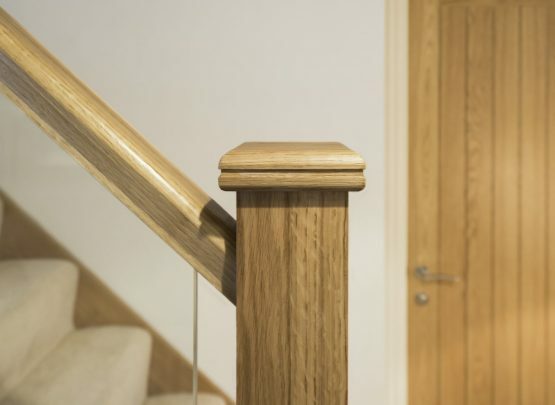 Newel Post – The newel posts and the upright posts that for the main frame for a stairs balustrade and are hooked onto the staircases stringer which is where they get their strength. The newel post can either be in one piece of be a combination of a lower “base” and an upper newel. Baserail – The baserail sits on top of the stringer. It acts as the receptacle for the spindles which then sit on top. The baserail has various grooves suitable for different types of spindles or glass. Spindles – spindles are the smaller posts which sit on top of the baserail and between the newel posts. These are the main decorative point for most stairs and come in many different designs. Handrail – A handrail is the part of the staircase that is connected between the newels and on top of the spindles. Newel Cap – A newel cap are deorative in nature and sit on the top of newel posts. They can either site directly on top of a square newel post or the can be morticed if it is a turned newel post. 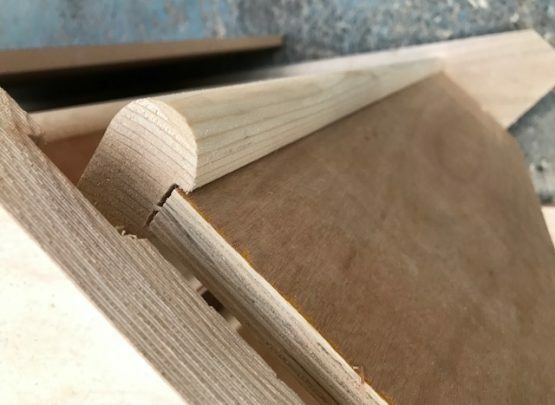 Feature step – A feature step is a step at the bottom of the stairs which is not encased between stringers and runs past the final newel of the stairs. It creates a feature at the bottom of the stairs and also has a function of allows people exiting the stairs to move off of the stairs in a certain direction. Two main variations of a feature step are a bullnose and a curtail.